Thunder… thunder… Thunder King, HO! That’s the sound of millions of slavering World of Warcraft players who are itching to check out the imminent patch 5.2. To calm them down not one whit, Blizzard released the official trailer to The Thunder King. It’s all poetical, too. 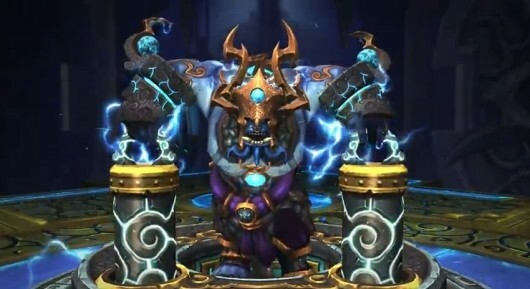 So whether you’re already sold on this next stage of WoW’s development or are teasing yourself with the possibility of returning, it can’t hurt to check out the following video. No thank you Blizzard. Maybe do your job properly on the basics. Like not allowing ppl with no healing gear to Q up as healers in LFR. No…. Blizzard adds a 5% wipe nerf. Best example yet that BLizzard is not looking for REAL solutions to badly thought out MOP systems. More information click here wow power leveling support.